Beat the Winter Blues! 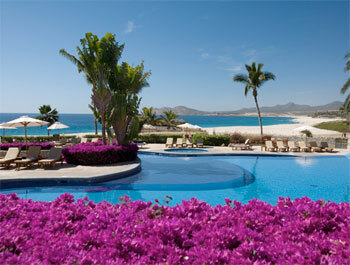 Newest Los Cabos Vacation Deals of the Week! 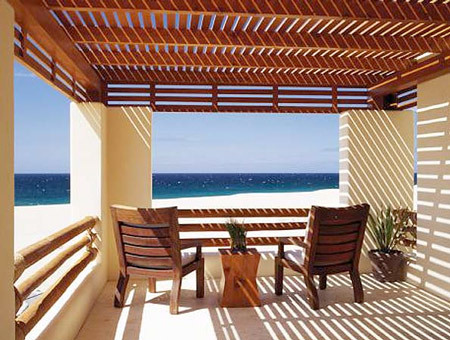 Escape the winter cold and head down to the warm beaches of Los Cabos for a sunny getaway. Check out Read more. Winter Wonderland of Savings! 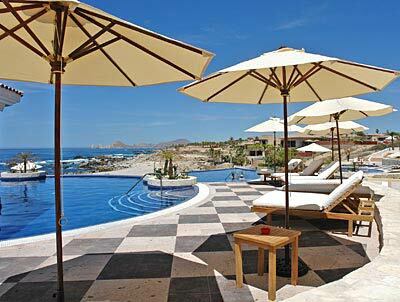 Newest Los Cabos Vacation Deals of the Week! Our latest savings at beautiful boutique-style Zoetry Casa del Mar, family favorite Villa del Arco Beach Resort, 5BR Villa Dios Read more. Every winter, migrating gray and humpback whales make an epic trek of over 6,000 miles from the cold waters off Read more. 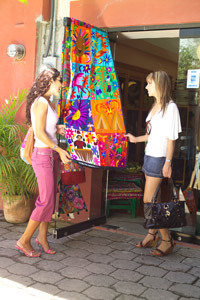 Love Los Cabos? Here’s your chance to spread some holiday joy to needy families at Land’s End. 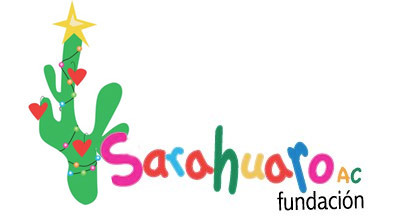 The Sarahuaro Foundation Read more. 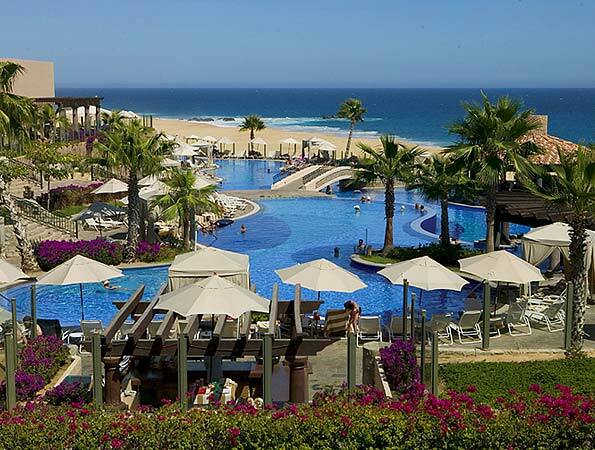 Exclusive Savings at Pueblo Bonito Pacifica + Newest Los Cabos Vacation Deals of the Week! 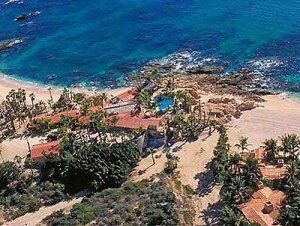 Cabo’s sunny beaches are calling for a fabulous getaway at Land’s End. Check out our newest Cabo specials! Pueblo Bonito Read more. 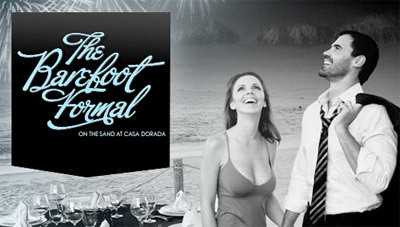 Ring in the New Year in Cabo! Cabo’s legendary reputation for non-stop partying is well deserved and New Year’s Eve gives the town a chance to out-do Read more. Paradise at up to 50% Off – Los Cabos Vacation Deals of the Week! Cabo’s sunny beaches are calling for a fabulous getaway at Land’s End. Check out our newest Cabo specials! Villa del Read more. As the mercury drops and the winter chill starts creeping in, you may find yourself dreaming of a sunny beach, Read more. Sizzling Savings! Los Cabos Vacation Deals of the Week! Ready to plan your next Cabo getaway? Save BIG with these fabulous new Cabo specials. 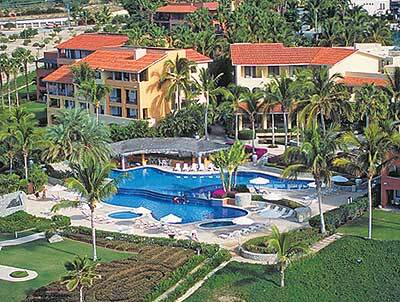 Welk Sirena del Mar Resort Read more. 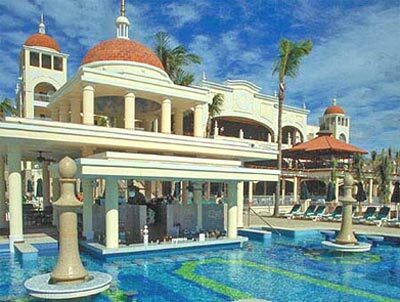 Heavenly Savings: Los Cabos Vacation Deals of the Week! Get ready to save big on your next Los Cabos vacation with these great new Cabo specials. Villa Cielito 7BR/7.5BA, Read more. While American visitors have always appreciated the ease of using both American dollars and pesos while vacationing in Los Cabos, Read more. 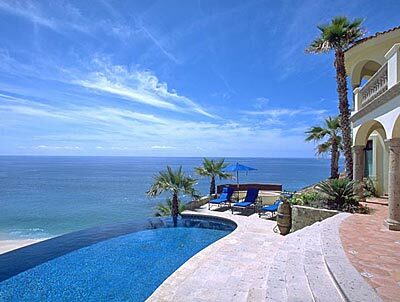 Sunny Savings: Los Cabos Vacation Deals of the Week! Get ready to save big on your next Los Cabos vacation with these great new Cabo specials. Villa Serrana 2BR/2BA, Read more. Fabulous Fall Savings: Los Cabos Vacation Deals of the Week! Get ready to save big on your next Los Cabos vacation with these great new Cabo specials. 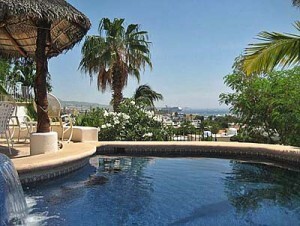 Villa Taz 5BR/5.5BA, Read more. Fun in the Cabo Sun: Los Cabos Vacation Deals of the Week! Ready to plan your next Baja getaway? Here are some of our hottest new Cabo specials. Riu Palace Cabo San Read more. 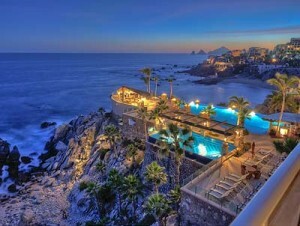 Save Big on Your Cabo Getaway: Los Cabos Vacation Deals of the Week! Ready to plan your next Baja getaway? Here are some of our hottest new Cabo specials. Hacienda Encantada Resort & Read more. 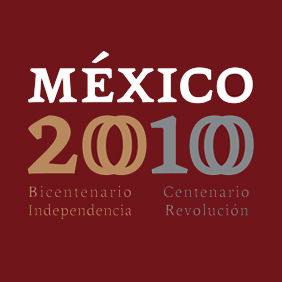 Mexico Gets Ready to Celebrate its Bicentennial! This year, Mexico celebrates a couple of significant milestones and the entire country is gearing up for one very big Read more. 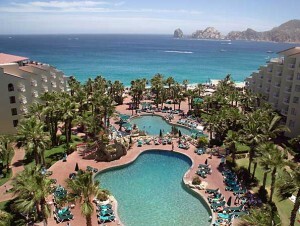 Looking for a Great Family Vacation Deal in Cabo San Lucas? 2BR/2BA Casa del Mar Pelicano #301 is just steps Read more. While tacos and beer are definitely a Cabo San Lucas tradition, the destination is well also well known for gourmet Read more.